Make an offer! 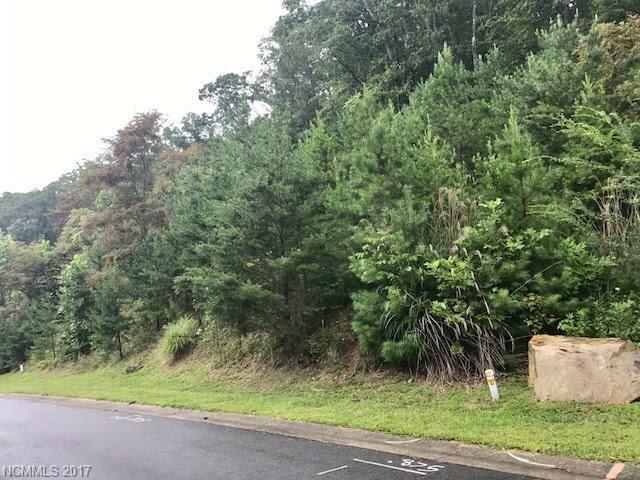 *DEVELOPERS CLOSE OUT* Priced below tax value! 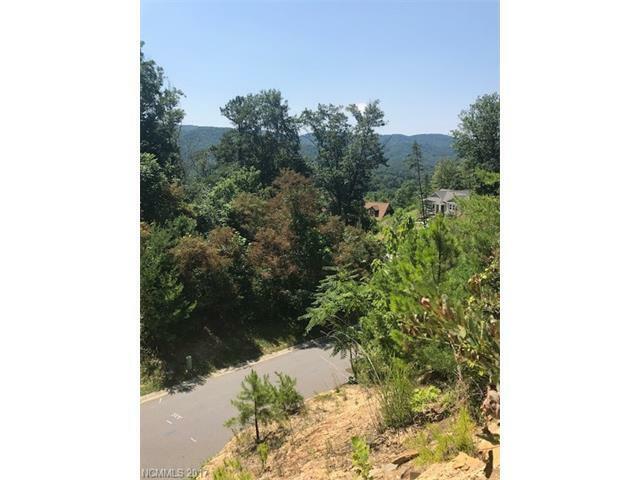 - Build your home on a crawlspace or basement while still having some large trees around for privacy & not compromising on the potential for amazing long range mountain views. 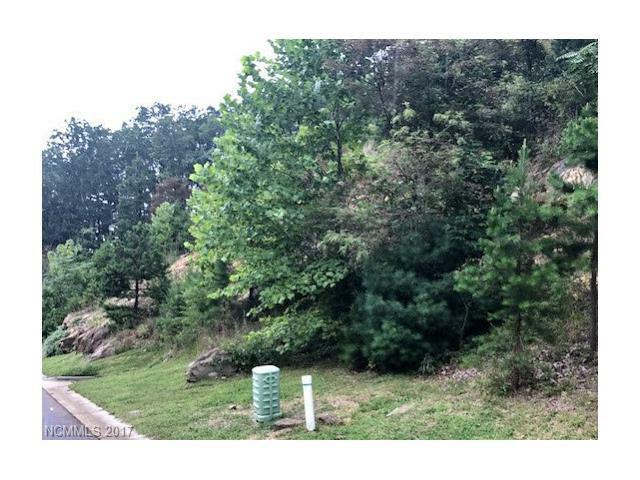 Located in a gated community of mostly half acre lots with views. Paved street with lights. 2 lots to be combined prior to close. Just a handful of lots left. 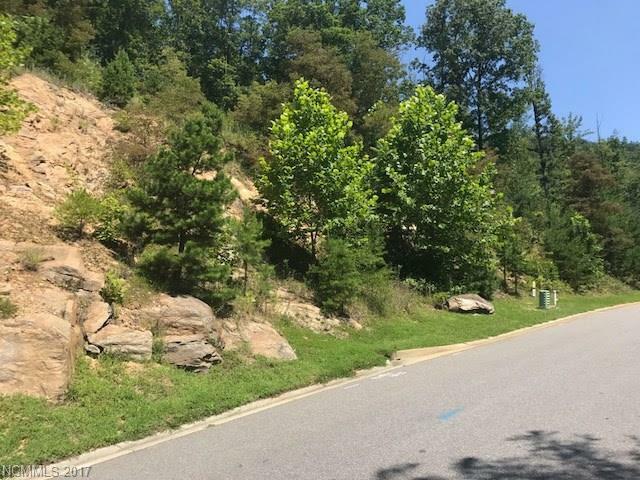 Less than 10 minutes to downtown Weaverville and even closer to Reems Creek Golf Course. MAKE OFFER!